All works, posts, and writings including past, present, and future blog postings as well as all archived, previously published writing and works contained and included in “RPM: Jonathan Perry’s Life In Analog” — as well as the title and content of the entire blog itself — are copyright their author and creator, Jonathan Perry, and claim protection under all existing copyright and intellectual property laws. (Sole exception are those instances where shared publication copyright has been legally agreed to by all parties in writing and bound under the publication terms and conditions). Anyone wishing to quote or cite passages from the content contained in this blog and website for publication is respectfully requested to contact us for permission to do so, and may only cite from the work under the proviso that the author of any works cited, Jonathan Perry, is credited and either the original publication source where the work(s) originally appeared, or the full name and title of this blog (where the work appears now), is also credited. Reprinting or re-publishing an entire article, review, essay, or piece for commercial use or profit in another print or online publication outlet is strictly prohibited without express author’s permission, and/or agreed upon usage arrangement prior to publication. 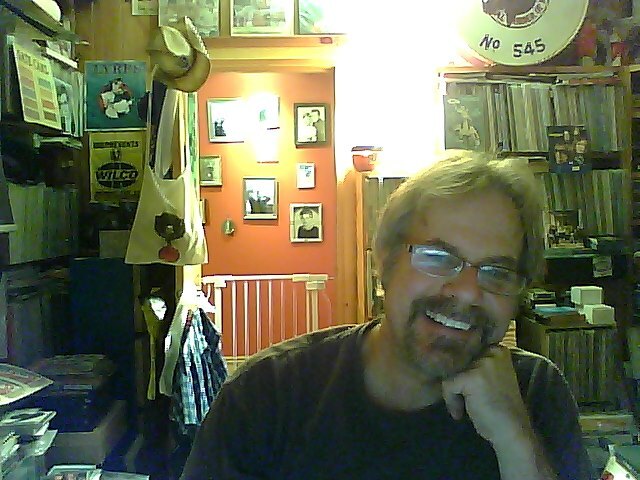 The subjects of the work herein and/or those individuals who have provided the author with material goods or services (an interview for a piece, for example, or a promotional compact disc expressly for press review purposes, that results in a specific published work), are allowed to reprint, re-post, or re-publish that specific resultant work at said subject’s website/blog/social media site, or that of their publicist or record label, with full posted/published credit given to the work’s creator and author, Jonathan Perry, and a link to the original published post at this blog (or URL address) if applicable. No secondary commercial source or outlet, including but not limited to, print and online publications, may quote directly from or paraphrase any part of the author’s written work if published and presented in a format other than this blog (i.e., standard press kit or artist bio) without full attribution and author’s credit. Reposting/forwarding a post or piece on private, non-commercial social media networks strictly for private, non-commercial use, is allowed, provided that published attribution is included that credits Jonathan Perry and this blog as the author and/or source of the work. 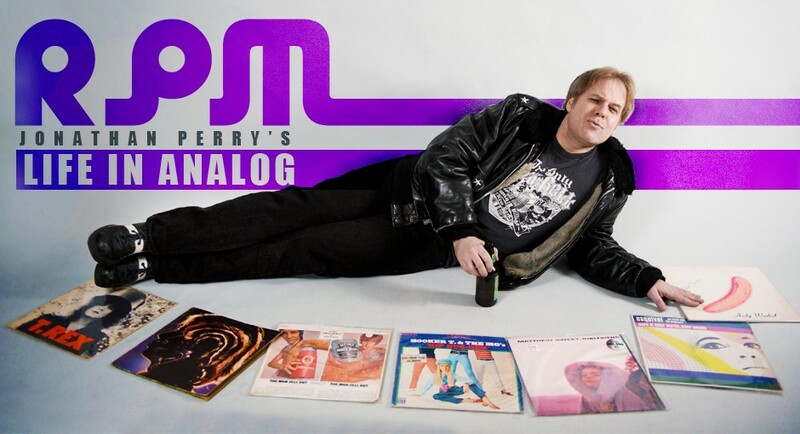 We also request that a link to “RPM: Jonathan Perry’s Life In Analog” be provided as a courtesy, as we too have pledged to make every effort to provide relevant links to any and all sites and sources quoted or referenced here. All written material contained herein constitutes original works created, written, and copyrighted by Jonathan Perry, except those instances where other sources have been used and duly cited and credited to their authors and/or owners. We have made every effort to fully credit any text, photographs, or works that are not ours whenever possible, and pledge to make every effort to reach out for permission to any creator or author of such works before publishing, unless those works have already been freely offered for posting, use, sharing, embedding, and inclusion, or have been widely and publicly circulated in multiple ways, around the Internet. In all cases, however, we will always credit the source of the work (and link to any relevant websites, where applicable) wherever and whenever possible. We fully respect the intellectual property of a work’s authors/owners, so if you wish your art, photo, illustration, website, or blog link removed from this site (which has been put up in good faith and with the full intent and desire to publicly acknowledge your work), please do not hesitate to get in touch and it will be taken down immediately, with our apologies. If you would prefer or allow usage of your work with a proviso or stipulation other than a website/blog link or author’s credit, please let us know and we will do our best to accommodate your request, if possible. Thank you for adhering to the terms and guidelines of this blog and website.